This is a short description of the product. 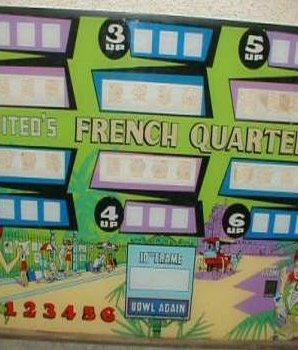 French Quarter (shuffle alley), 1972 United EM shuffle bowler. Has different games including flash.